Cheerful, Passionate, Creative, Expressive... Hello, My name is Kristen. Welcome to my website!!! I am a Professional Freelance Musician and Model based in Toronto, Canada. 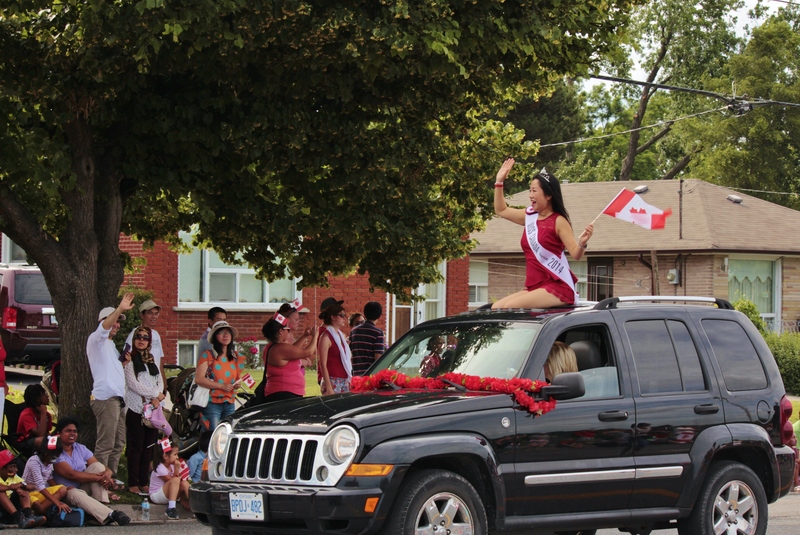 I am also Miss Multicultural Canada 2013 and Miss Canada Tourism 2014. 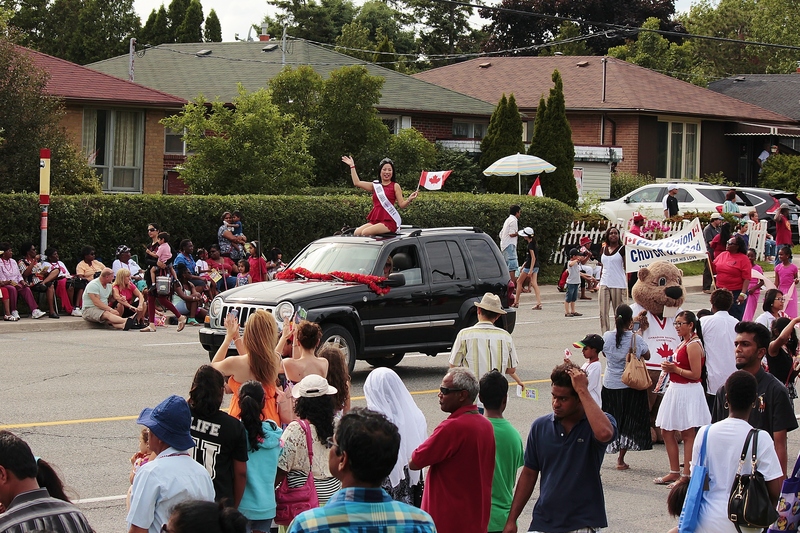 As Miss Canada Tourism, I will always do my best to travel out of the GTA!!! 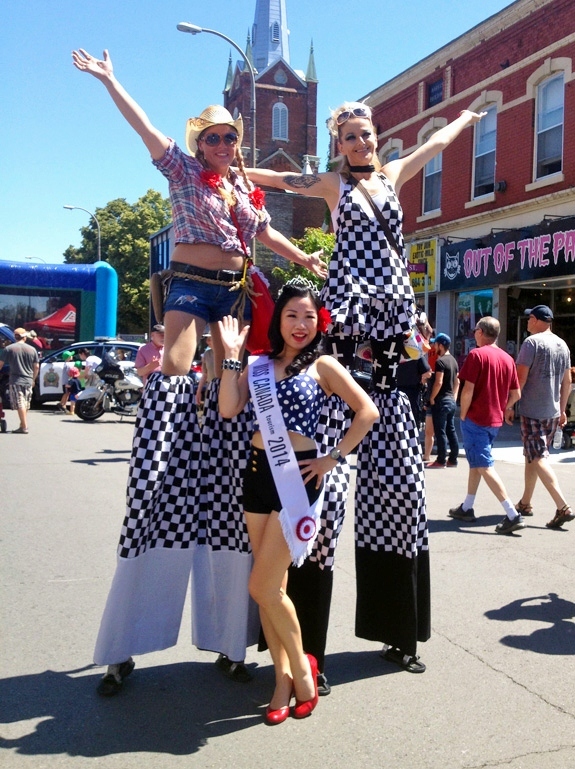 Thanks Lady Luck Pin Ups for the invite!!! 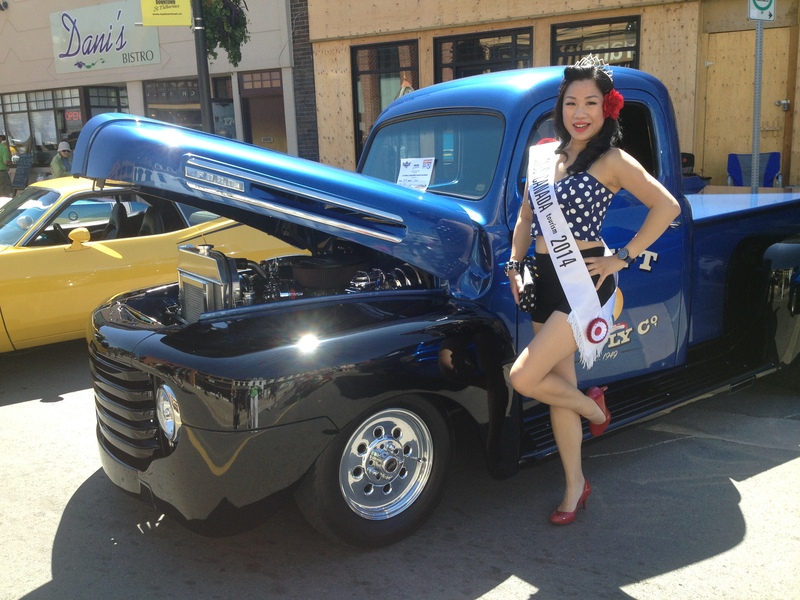 As a Pin-Up Model, I am getting so fascinated bythese classic car shows and I am hoping to attend as many as I can this summer. For the record, the car owners LOVED having me posing for their cars!!! 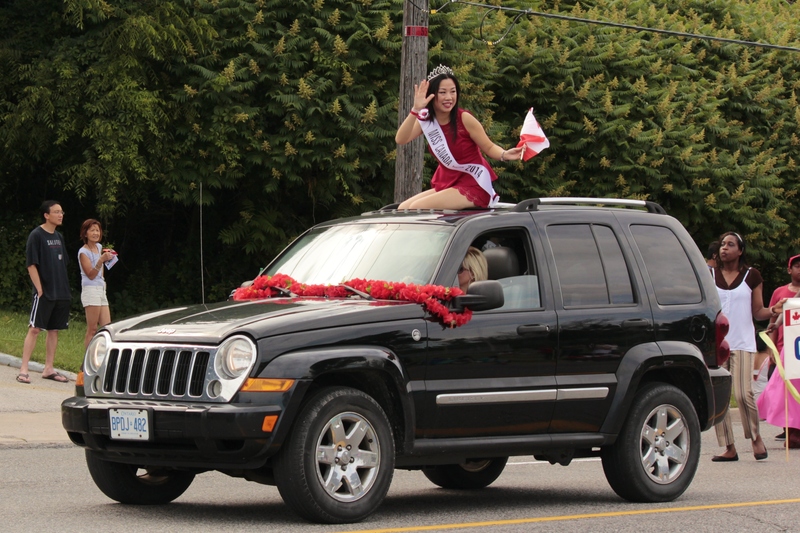 Please contact me if you would like to either book me as Miss Canada Tourism to promote your event, or as a car model to promote your car or photography! One of the many classic cars! One of the owners and his precious car! 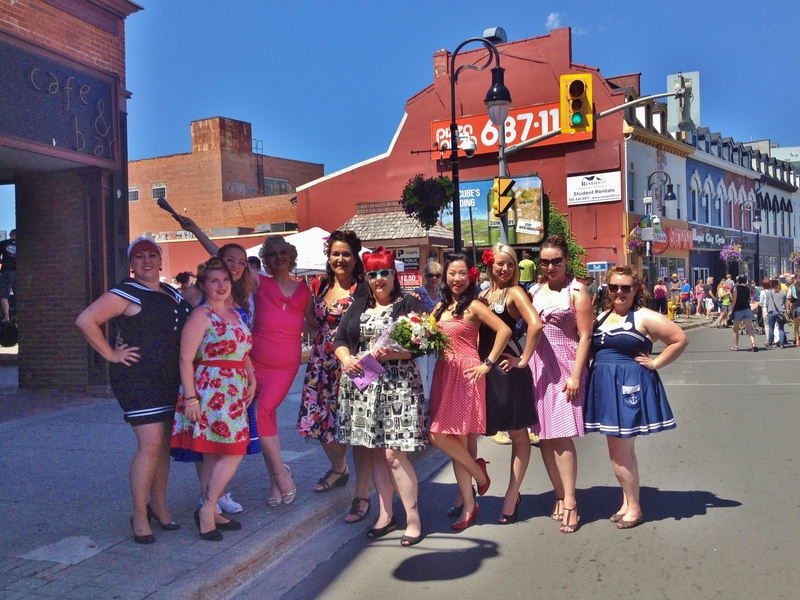 The Beautiful Lady Luck Pin Ups representatives!!! Had to rush to this concert right after the Canada Day Parade! As a part of the BackTrack Band, I got to perform with these amazing vocalists and musicians. 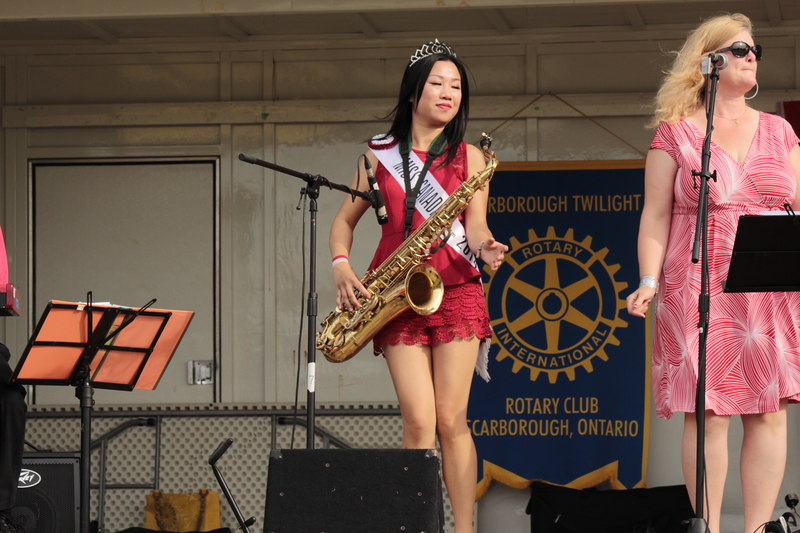 We will be on on Monday August 4 for the Scarborough Rib Fest again! Come see us LIVE!!! 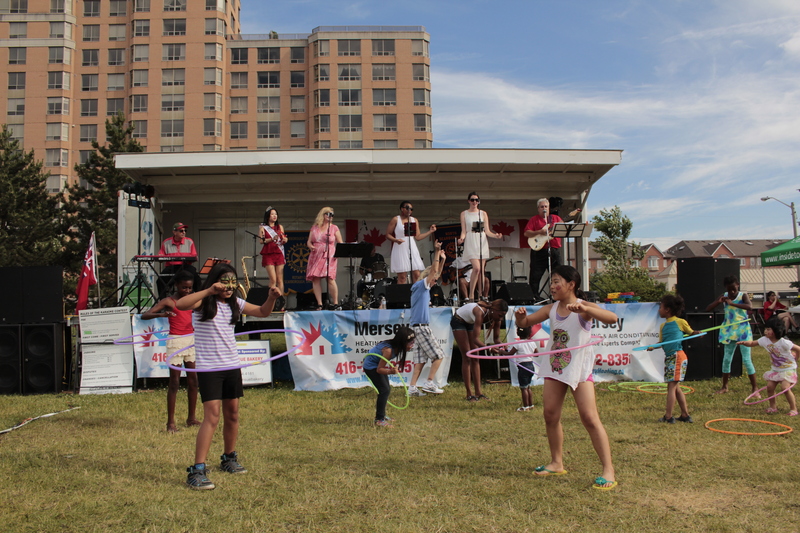 Special Thanks to Derek Knight, the photographer and a good friend, for capturing these beautiful moments of the festival!!! 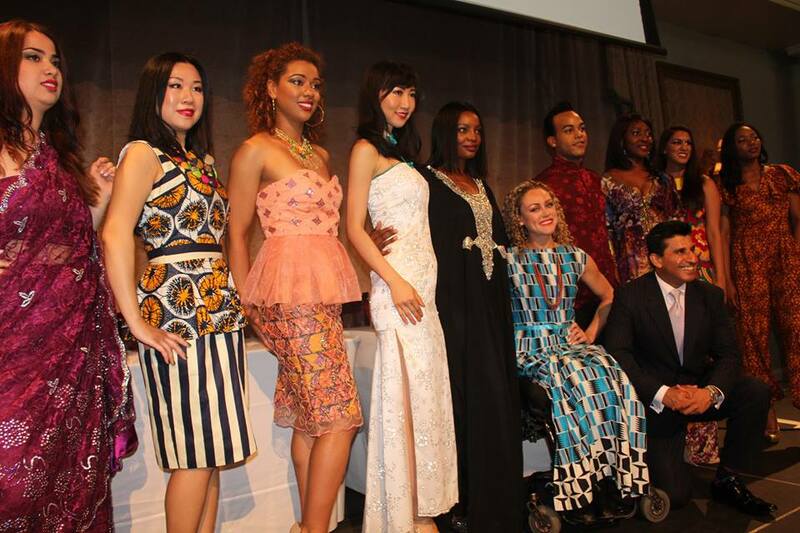 As Miss Multicultural Canada 2013, I was invited by the Diversity Magazine to help organize the Multicultural Fashion Show. From casting models, to suggesting and contacting designers, to coaching the model walk, routine and poses, I was involved in the process! It was truly a DIVERSITY Fashion Show – the 16 models ranged from the standard runway models, to plus sized models, petite models, and a wheelchair model. Each of us showcased 3 ethnic outfits: Chinese, Indian and African. Chinese Outfits: Alice Ko Original Designs by Alice Ko. Indian Outfits: Silver Tulip Boutique by Shibani Sahney. African Outfits: Kaela-Kay Collections by Catherine Addai. As Miss Multicultural 2013, I was invited by the Diversity Magazine to be the Trophy Girl to help presenting awards to the recipients of the Transformation Awards. I was especially thrilled that I was given the opportunity to present the Life Time Award to Hazel McCallion, the mayor of my city Mississauga, Ontario!!! 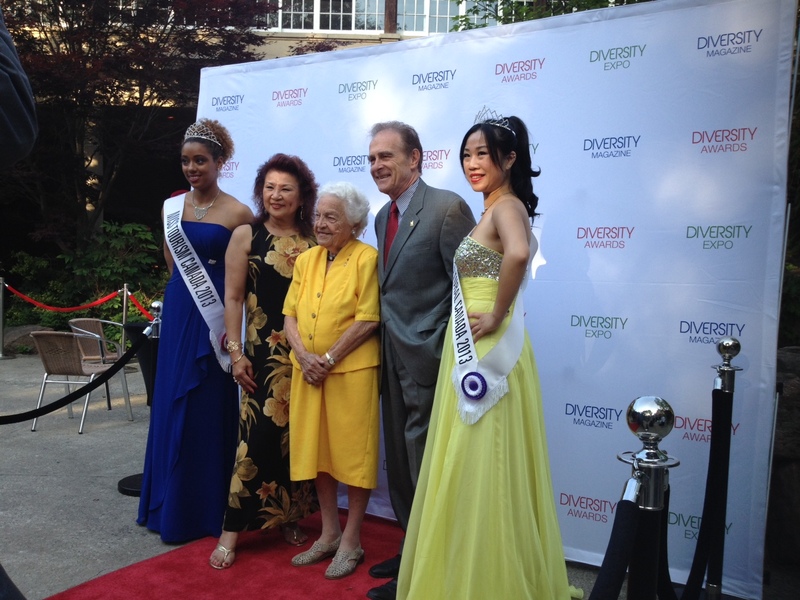 Here is my red carpet appearance with Mayor Hazel McCallion, Deputy Mayor Norm Kelly, and Miss Tourism Canada 2013 Kaylee Shallow. Many thanks to Raindow Bridal who sponsored our beautiful evening dresses for this event. Miss Multicltural Canada 2013 Kristen Au on the Red Carpet with Mayor Hazel McCallion, Deputy Mayor Norm Kelly, and Miss Tourism Canada 2013 Kaylee Shallow. 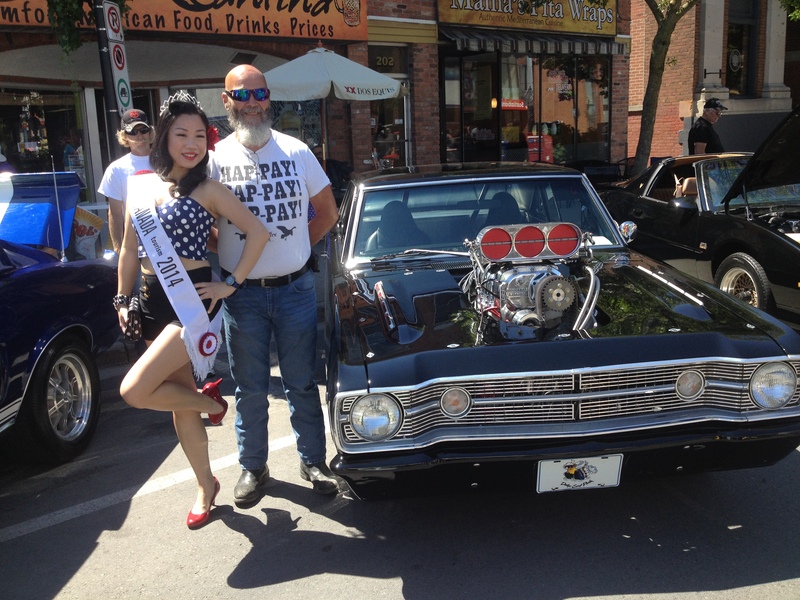 Here is my Red Carpet appearance with Miss Tourism Canada 2013, Kaylee Shallow. Miss Multicultural Canada 2013 Kristen Au and Miss Tourism Canada 2013 Kaylee Shallow on the Red Carpet of the Transformation Awards 2013. 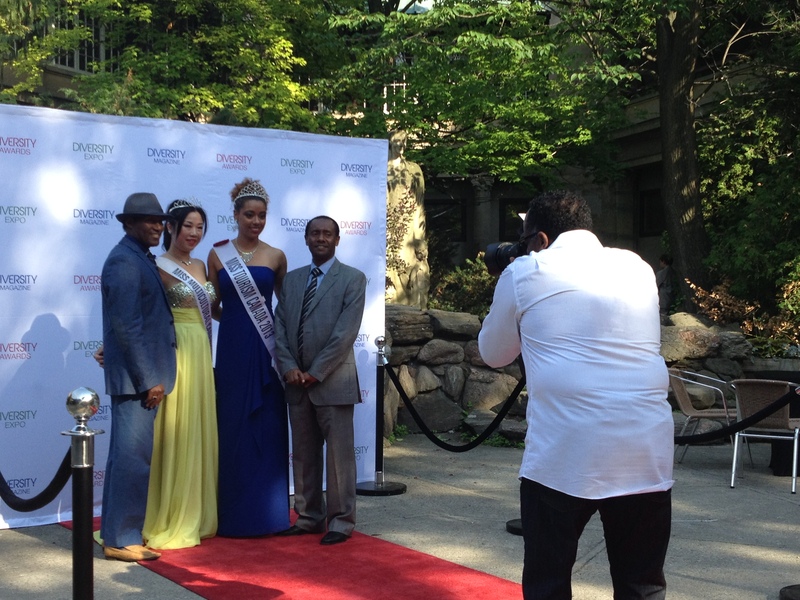 As Miss Multicultural Canada 2013, I was invited by the Diversity Magazine to help organize the Diversity Fashion Show. From casting models, to suggesting and contacting designers, to coaching the model walk, routine and poses, I was involved in the process! It was truly a DIVERSITY Fashion Show – the 16 models ranged from the standard runway models, to plus sized models, petite models, and a wheelchair model. Each of us showcased 3 ethnic dresses: Chinese, Indian and African. Here is Kristen Au showcasing the Chinese Dress, the Chi-Pao or Cheongsam, from Alice Ko Original Designs by Alice Ko. Kristen Au showcasing the African Dress from Alice Ko Original Designs by Alice Ko at the Diversity Fashion Show.